Don’t pray for the persecution of the church to end. That’s a bold statement but one we believe to be biblical and relevant. 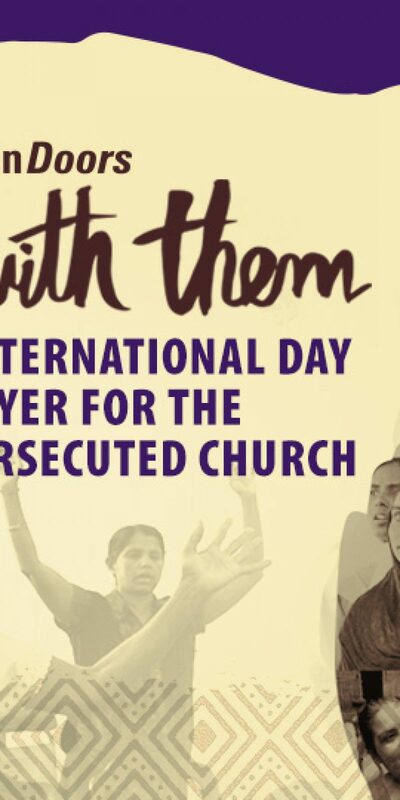 As we partner with our brothers and sisters for the International Day of Prayer for the Persecuted Church, Nick preaches through Romans 5:3-5, sharing what to do in the face of persecution and why. Persecution will end some day, but it won’t be until Jesus returns at His second coming. Until then, let us courageously endure suffering and boldly declare the gospel. Please click on the headphones to listen to the message. Below are some videos that were shown before and after the message.